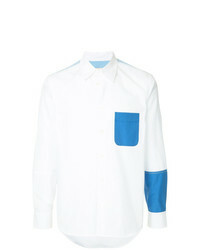 Marni Colour Block Shirt $408 $741 Free US Shipping! 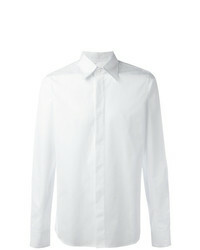 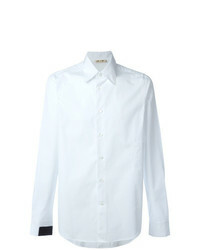 Marni Concealed Placket Shirt $201 $286 Free US Shipping! 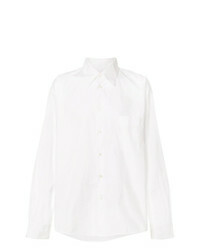 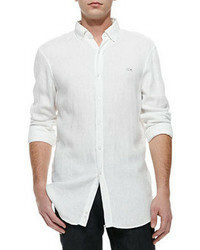 Marni Patch Pocket Shirt $371 Free US Shipping! 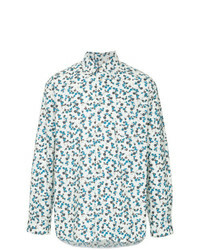 Marni Front Printed Shirt $438 Free US Shipping! 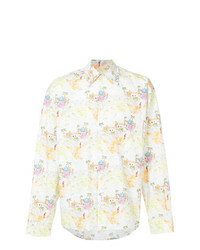 Marni Illustration Print Shirt $330 $551 Free US Shipping! 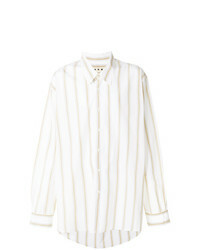 Marni Striped Oversized Shirt $551 Free US Shipping! 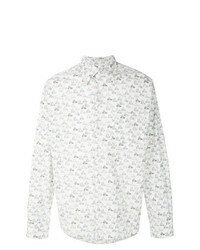 Marni Bicycle Print Shirt $551 Free US Shipping! 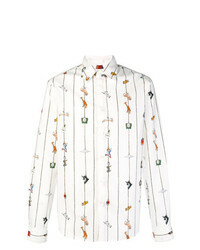 Marni Chair Print Shirt $477 $797 Free US Shipping! 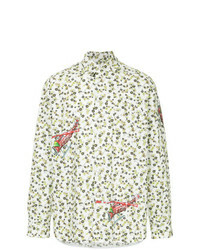 Marni Helicopter Print Floral Shirt $555 $925 Free US Shipping! 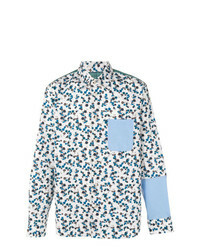 Marni Printed Shirt $263 $438 Free US Shipping! 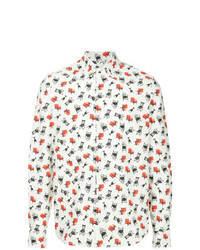 Marni Floral Print Shirt $513 $855 Free US Shipping!